Dr. Silviu Barzoi has been offering his patients Invisalign for many years, and is one of Invisalign's Preferred Providers. 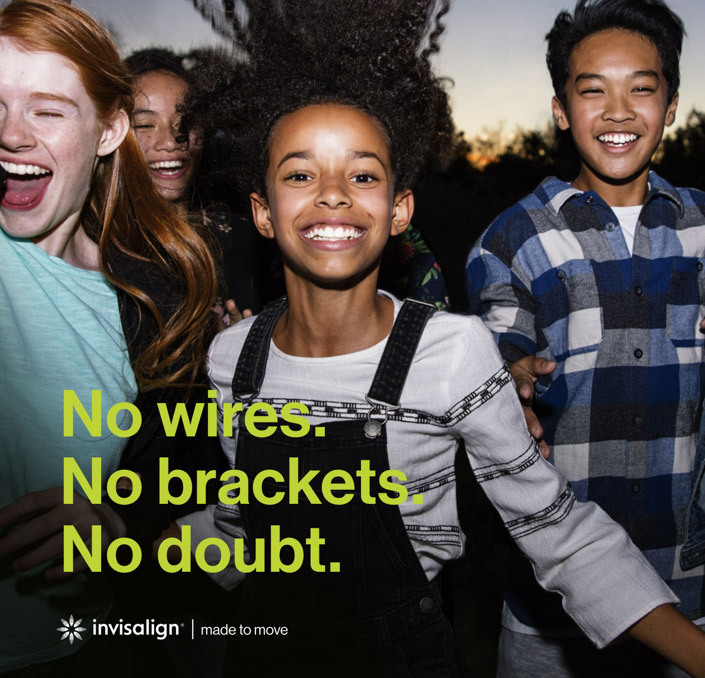 Invisalign is the virtually invisible way to straighten your teeth without braces, metal wires, or brackets. The Invisalign treatment consists of a series of clear plastic aligners, created precisely to gently and gradually move your teeth into place. By using a series of clear removable aligners, Invisalign straightens your teeth right before your eyes. Change them about every two weeks, and your teeth will move - little by little, week by week - until they have moved to the final position that Dr. Barzoi has prescribed for you. Using advanced 3-D Technology, we can predetermine your treatment plan, and show you the results you would achieve, even before you start your treatment. Invisalign is used to treat the vast majority of common problems for children's permanent teeth and adults upto 60 years of age. Whether your smile needs minor improvements or more extensive adjustments, Invisalign can certainly help. It's successful in treating overly crowded or widely spaced teeth. It can also relieve more complex issues, including overbites, underbites and even crossbites. In fact, Dr. Barzoi can use Invisalign clear aligners in all or part of just about any treatment plan. Call us at 860-584-0441 for more information and to make an appointment NOW!